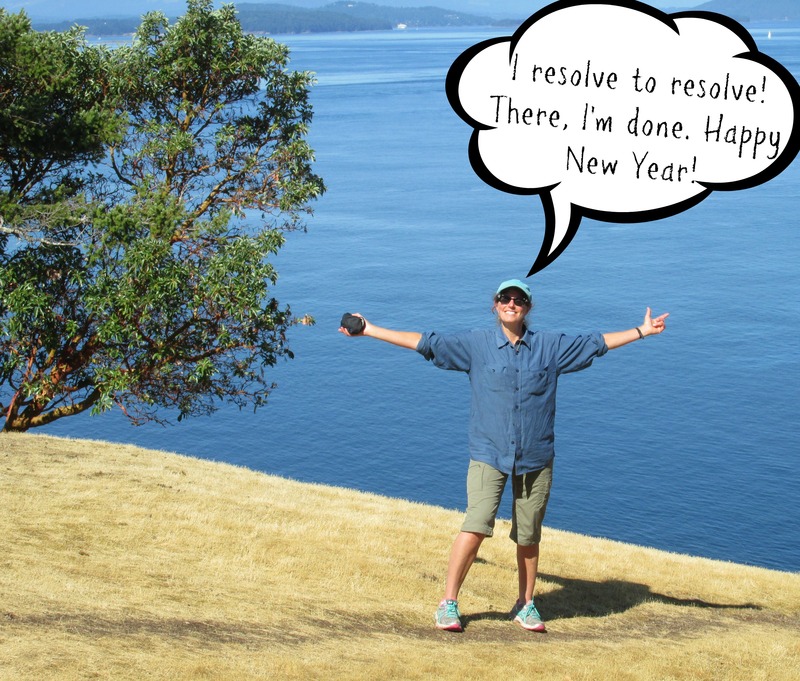 This entry was posted in Wing's Words and tagged biking, fitness, Happy 2016, Happy New Year, indie author, New Year's Resolutions, self-publishing, Stairmaster, tea, The Daily Show, writing by gretchenwing. Bookmark the permalink. Instead of resolutions, we write our predictions for the coming year. Hope to do this sometime on this first day of 2016. Nice. You will have some good ones for 2016!